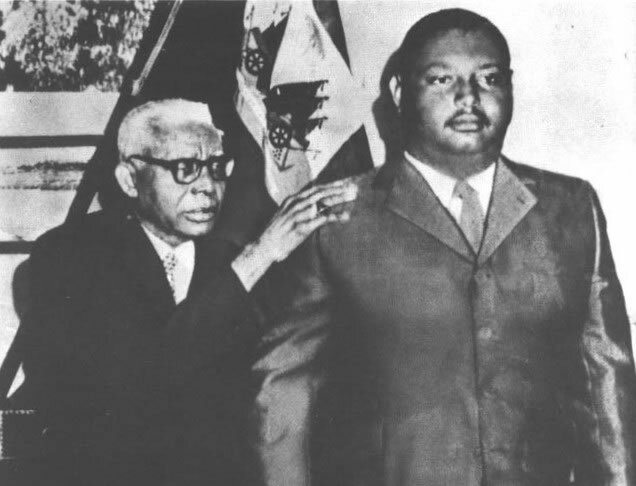 Here is a picture of Francois Duvalier as he was transferring power to his son Jean Claude Duvalier. 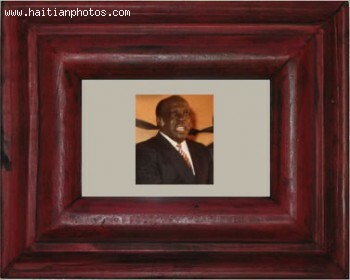 François Duvalier was the President of Haiti from 1957 until his death (22 October 1957 - 21 April 1971). Unlike other Haitian chief executives, he ruled his country using extreme violence (causing nearly 30,000 deaths) and phony elections to hold down any opposition.  To consolidate his power, he reduced the size of the army and, with his chief aide, Clément Barbot, organized a private army "the Tontons Macoutes" (Bogeymen). In 1959, when he was stricken by a heart attack, Barbot acted in his stead. 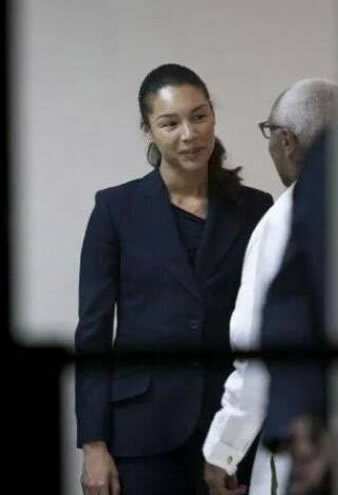 However, upon recovery, Duvalier (Papa Doc, because he was trained as a physician) promptly imprisoned his aide Barbot. He took the title of "President for Life" in 1964 and remained in power until he died in 1971. 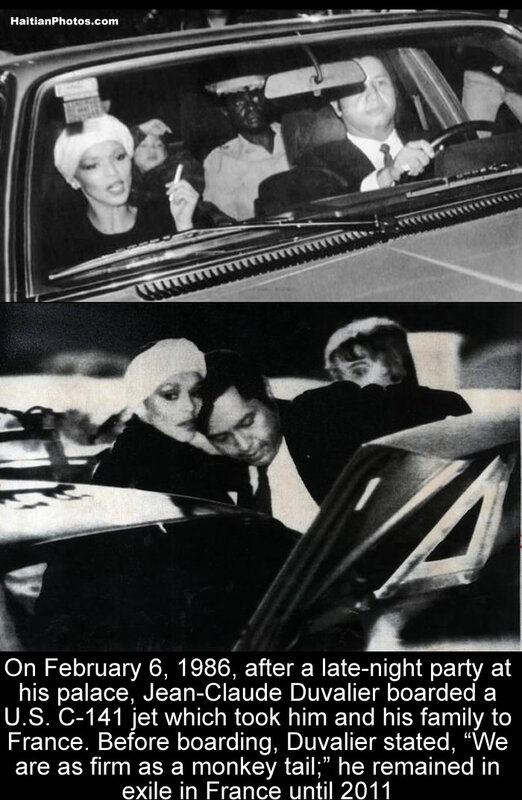 On Duvalier's death, power was transferred to his son 19-year-old Jean-Claude ("Baby Doc") who succeeded him as president and Jean-Claude Duvalier, became the second-generation "President for Life". 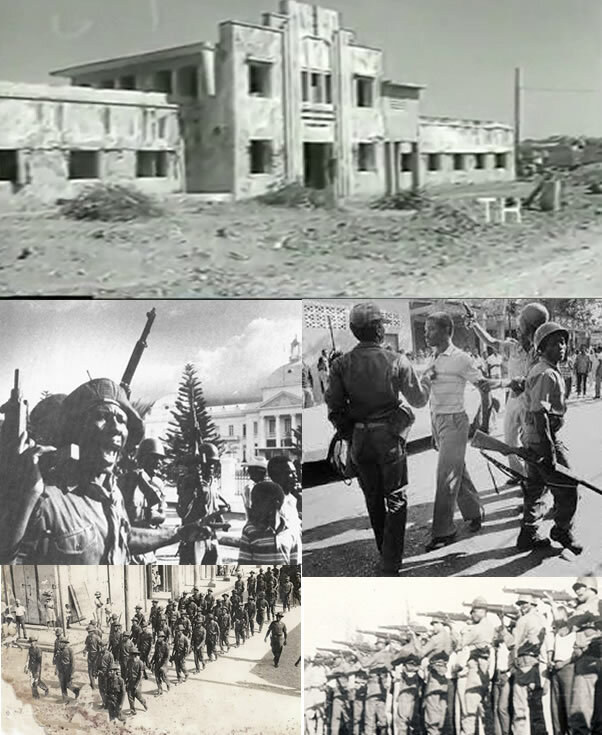 The Haitian Government has decided to dedicate a National Day of Remembrance for the victims of Fort Dimanche. The Ministry of Communication announced April 26th 2015 as a National Day of Remembrance for the victims incarcerated at Fort Dimanche. 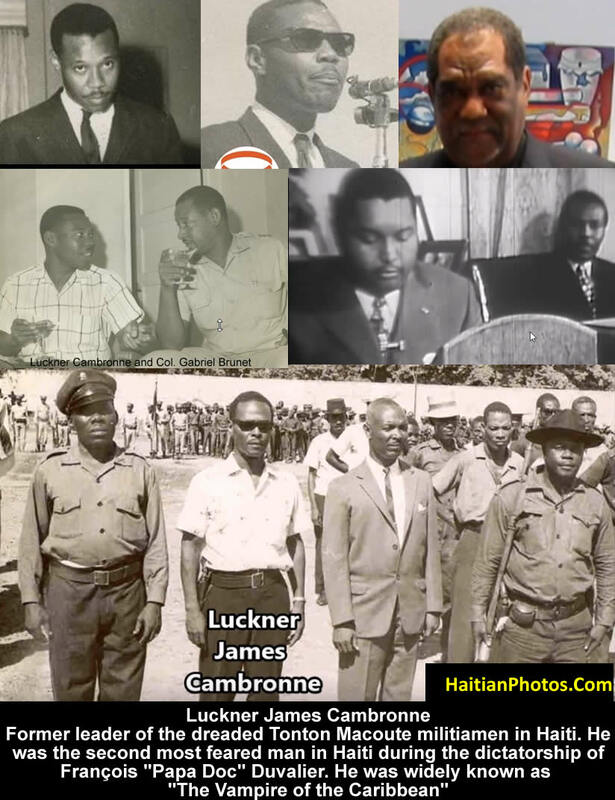 Fort Dimanche, a brutal prison, where inmates were subject to claustrophobic conditions, tortured, sexually assaulted, and other wise dehumanized, was used during Francois Duvalier's regime for any Haitian, who dared to criticize his policies. The prison served as a place for political dissenters for over 30 years. In 1987 it was turned into a memorial.